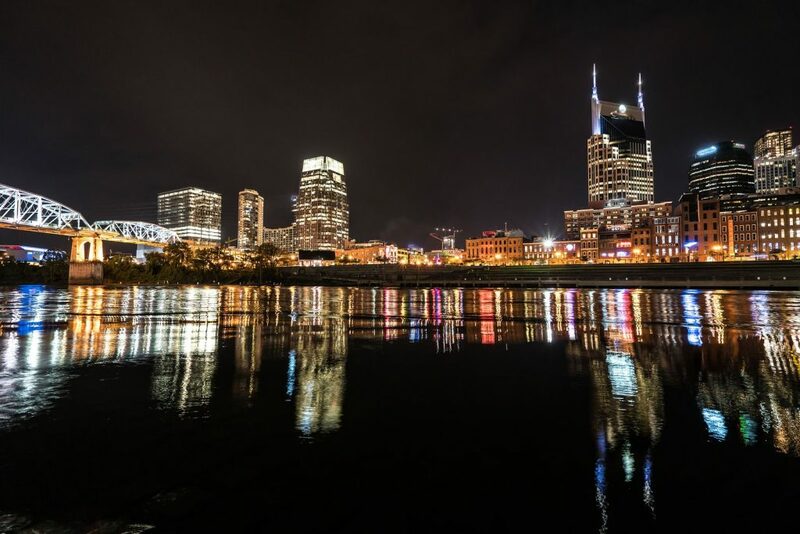 Nashville is the capital and most populous city in the state of Tennessee, and it is considered to be a center for music, healthcare, publishing, banking, and transportation industries. Nashville is also known as the “Athens of the South” due to the numerous colleges and universities in the city and the metropolitan area. Some of the most notable colleges and universities in Nashville include the American Baptist College, Middle Tennessee State University (MTSU), and the Cumberland University. 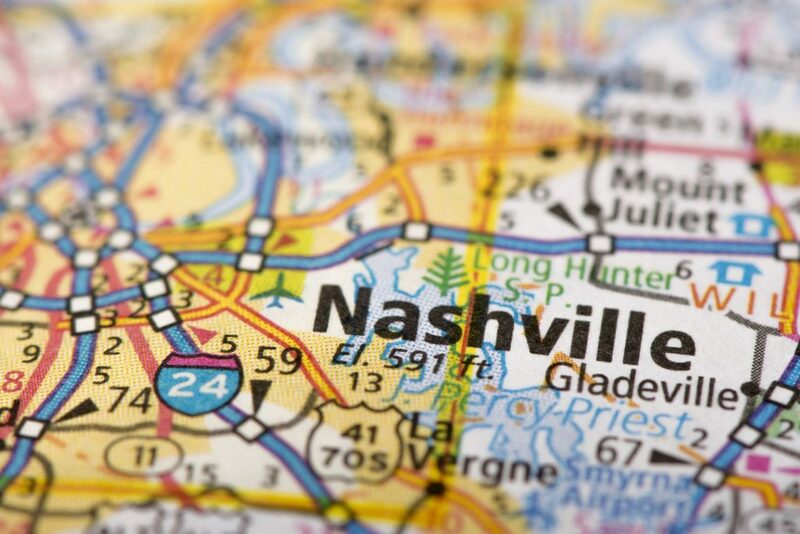 The Nashville region was also considered to be the number one metro area for professional and business service jobs in America, and it was also called the “hottest Housing market in America” by Zillow. 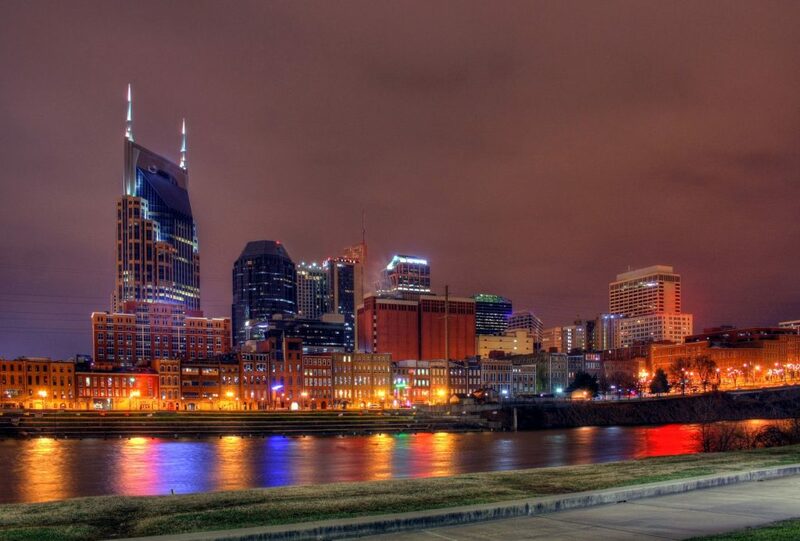 The city of Nashville is considered a major tourist destination mainly due to its association with music. The Country Music Hall of Fame and Museum is considered among the top attractions in the city, which also include the Gaylord Opryland Resort & Convention Center, the Opry Mills shopping mall, and the General Jackson Showboat. The musical attractions of Nashville, coupled with the several universities and colleges, have made Nashville a very popular travel destination for young individuals and millennials, which played a huge role in boosting its housing market and making it the number one housing market in the U.S.
Now that you have an overview of the city, it’s time to jump into the Nashville real estate market 2018 stats to get a better understanding of how the context of the city affects its real estate performance. One of the best features of the Nashville real estate market is the median property price in the city, which is considered more affordable than most of the other top markets for investing in real estate in the U.S. If you’re looking for a balanced neighborhood where both traditional, as well as Airbnb properties, have a high potential for profits, and properties are affordable, then East Hill might be your best option when investing in Nashville in 2018. If you’re looking to invest in an Airbnb property in Nashville, then Shephardwood is the best neighborhood to keep an eye on in 2018. With the highest average Airbnb cap rate as well as the highest average occupancy rate in Nashville, Shephardwood is the go-to neighborhood for investing in Airbnb properties. 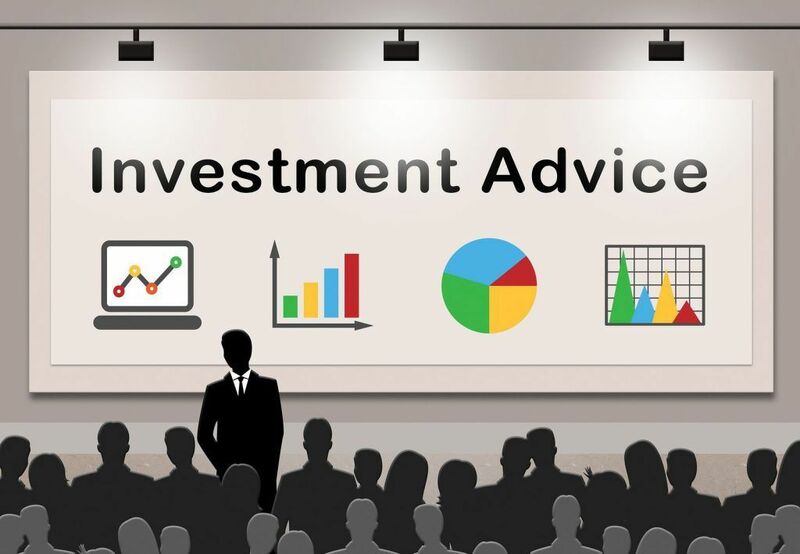 If you have a good amount of money to invest, and you would like to generate high sums of rental income, then investing in The Gulch might be your best choice. Despite the median prices being the highest in the city (around $250,000 higher than the city’s average), if you can afford a property in The Gulch, you’re guaranteed to make a profit from the high rental rates in this neighborhood. 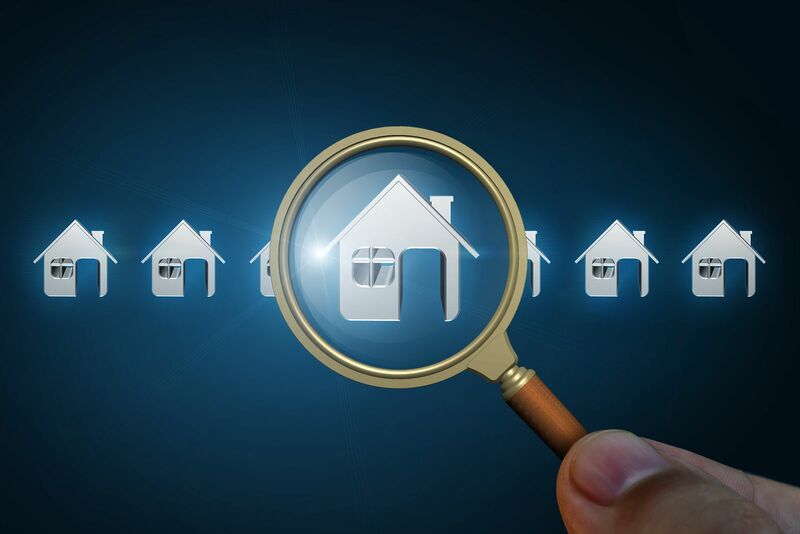 Buyer’s Market vs. Seller’s Market: The Nashville real estate market is a seller’s market, but it is also considered a fair market for both buyers and sellers. The following info regarding Airbnb laws and regulations in Nashville, TN, is taken directly from Airbnb’s website, and it is from 2015. Please note that the laws and regulations related to short-term rentals in Nashville are expected to change after the city council approved a plan that aims to phase out short-term rentals that aren’t occupied by their owners in residential-zoned neighborhoods. Zoning Laws. Nashville’s zoning ordinance regulates the property owner’s use of his or her property. Consult Title 17 of the Metropolitan Code to understand the restrictions in your zoning district. 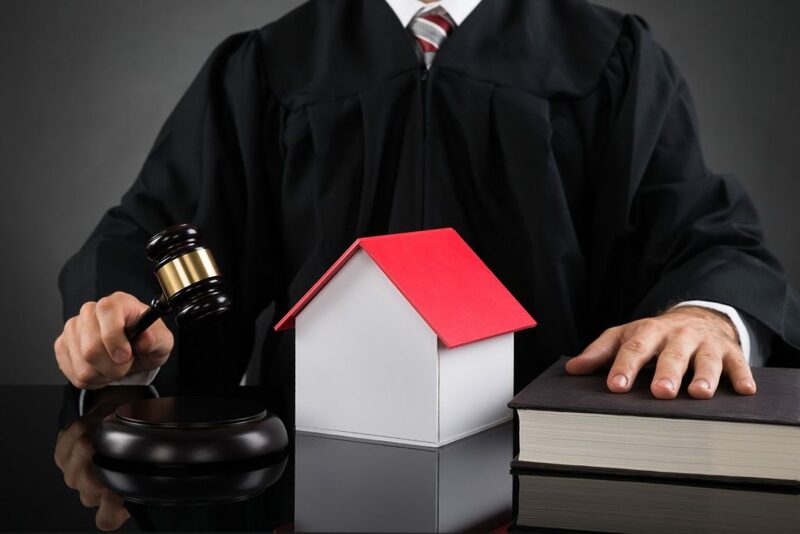 Section 17.16.250(E) of the Metro Code, in particular, allows short-term rental properties as an accessory use in all residential zoning districts. Short Term Rental Property Ordinance. Nashville has a special ordinance which regulates short-term rental properties, Ordinance 2014-951. It is important to read, review, and understand this regulation in order to comply with its requirements. In particular, a permit must be obtained from the Metro Codes Department annually. Business Registration and Sales Tax. Metro Nashville and the State of Tennessee requires property owners to obtain a business license and to collect other state and local taxes. Hotel/Motel Tax. The City of Nashville imposes a hotel/motel tax which must be collected under the terms of the Short Term Rental Properties Ordinance. The state of Tennessee also imposes a sales tax which must be collected. The Nashville real estate market 2017 was a great year for sellers due to the rising prices, and it was considered one of the hottest housing markets in the nation. In 2016, a typical home would stay on the market for around 68 days. In 2017, the number of days the average home stayed on the market improved to 60 days. Up to this point, the market was in favor of sellers. 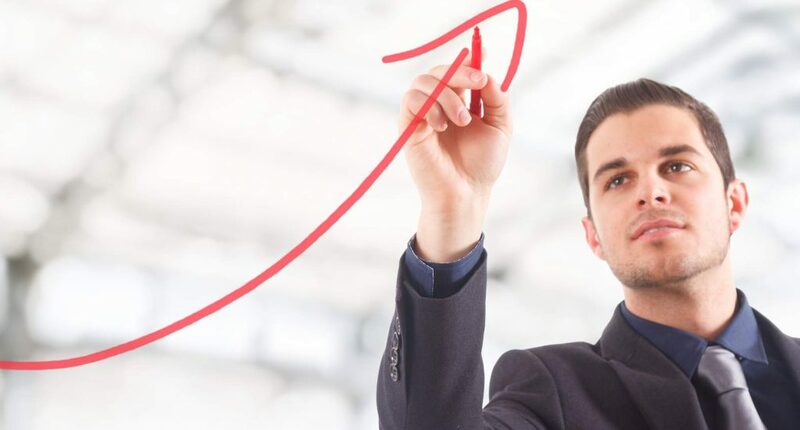 In 2018, however, it is expected that the market will improve in favor of buyers as the inventory is started to improve slowly. Additionally, home values in Nashville have been on the rise for the past 2 years, and growths of up to 2 digits were common. The appreciation rate was very high, which was great for sellers. Now, however, the growth is starting to slow down, and the market is slowly shifting towards becoming a buyer’s market. Despite the constant growth in prices, which applies to both Nashville and the U.S market in general, homes in Nashville are still considered affordable when compared to most homes in other U.S. cities. Although the housing market is expected to move a little more slowly in 2018, which would make things better for buyers, the inventory will remain limited, which means that Nashville will remain among the fastest-moving housing markets in the U.S. According to Zillow, home values are around 45% above the peak reached during the housing bubble, which was fairly gentle in Nashville compared to what some of the other markets have experienced. Finally, mortgage rates in Nashville remain at record lows, which makes buying a home more affordable now that it was historically. The Nashville real estate market 2018 remains at the top of the list when it comes to the best markets to invest in 2018. With the price growth slowing down, and the inventory slightly improving, the Nashville real estate market is expected to keep improving throughout the year, and it should reach a point where it becomes a buyer’s market during the second half of 2018. If you’re looking to invest in Nashville, I would recommend not to take any chances with short-term rentals in residential-zoned neighborhoods, as the council’s decision might result in you losing money on your investment if you’re running a non-owner-occupied Airbnb rental property.